Apple posts $28B quarter, announces by Lion launch. Apple today once again surpassed estimates, posting record revenues for its most recent fiscal quarter and beating expectations in sales of its products across the board. 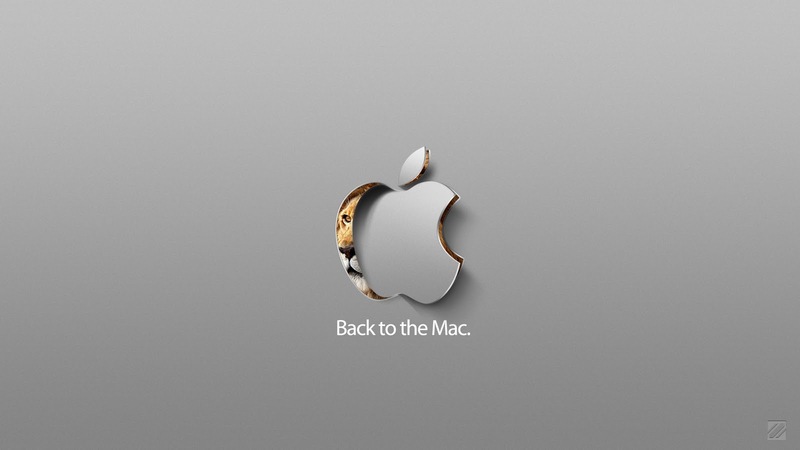 The company also announced that it will launch the next version of Mac OS X tomorrow. Apple reported a profit of $7.31 billion, or $7.79 per share, for the quarter ending June 19. That’s more than double what the company reported at the same time last year. Revenue for the quarter was $28.57 billion, up nearly 82 percent from the same quarter a year ago, and another record for the Cupertino, Calif.-based tech giant. The performance was $1.99 per share above the average estimate among analysts surveyed by Thompson Reuters’ First Call, which pegged revenue at $24.92 billion, or $5.80 per share. The company posted a gross margin of 41.7 percent, up 1.6 percent from the same quarter last year. “Right now, we’re very focused and excited about bringing iOS 5 and iCloud to our users this fall.” Apple sold 20.34 million iPhones during the quarter, up strongly from an average analyst estimate poll by Fortune of 16.9 million units. That’s also up from the 18.65 million iPhones Apple sold in its second fiscal quarter earlier this year. This was the first full quarter that Apple’s iPad 2 was on sale. The company sold 9.25 million iPads during the quarter. Apple’s previous quarterly earnings, which tallied sales of 4.69 million iPads, accounted for just two weeks of sales that included the newer model, which went on sale in early March. Apple said it sold 3.95 million computers during the third quarter, up from the record-setting 3.47 million Macs the company sold during the same quarter last year. iPod sales continued their decline, with Apple selling 7.54 million units, down 20 percent from the 9.41 million units sold during the same quarter last year. Shares of Apple’s stock were trading at $396.70 in after-hours trading, up $19.65, or 5.25 percent.